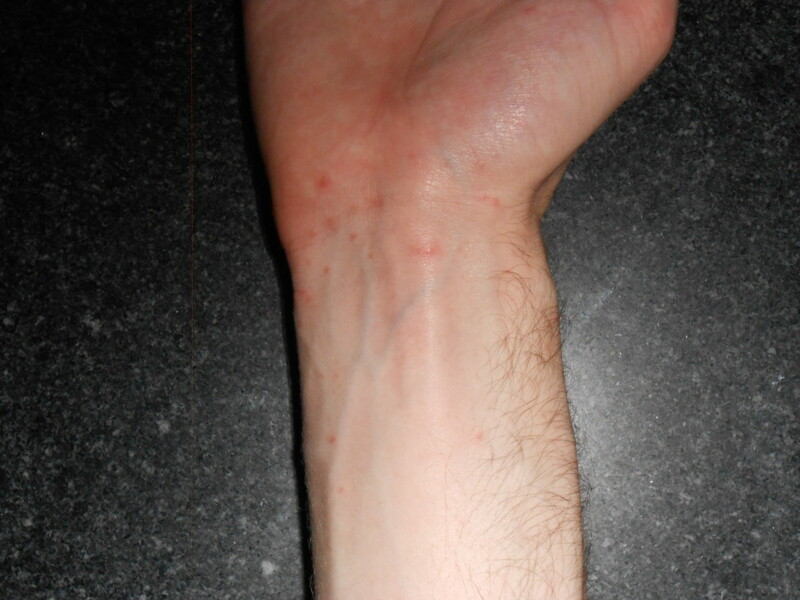 Chilblains are painful red bumps that appear after chilled skin has been rewarmed. 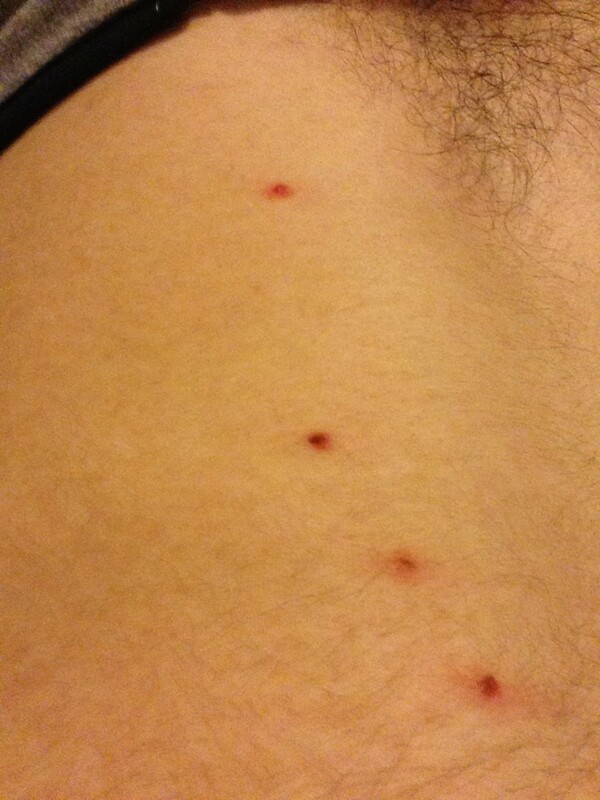 A boil and a carbuncle are painful skin abscesses formed by a bacterial infection. 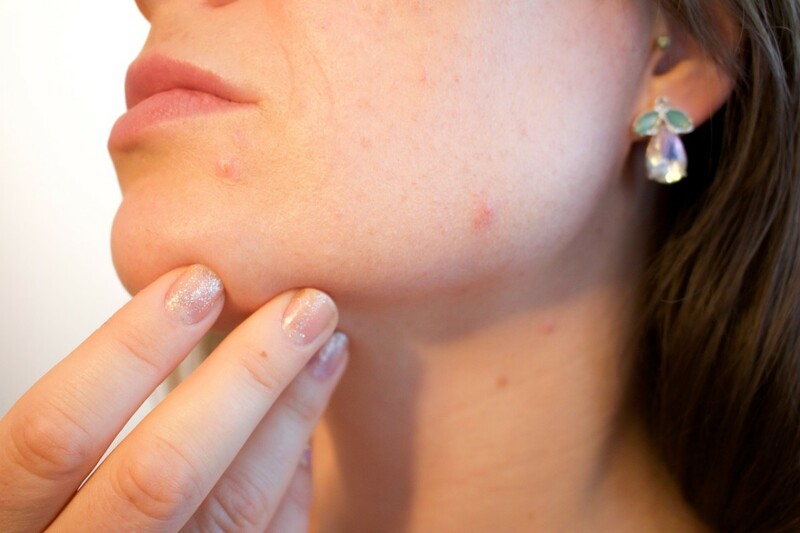 Acne is a disorder of the pilosebaceous unit, which is made up of the sebaceous gland, hair, and hair follicle. Today, almost all types of acne and acne scars are treatable if correctly recognized. 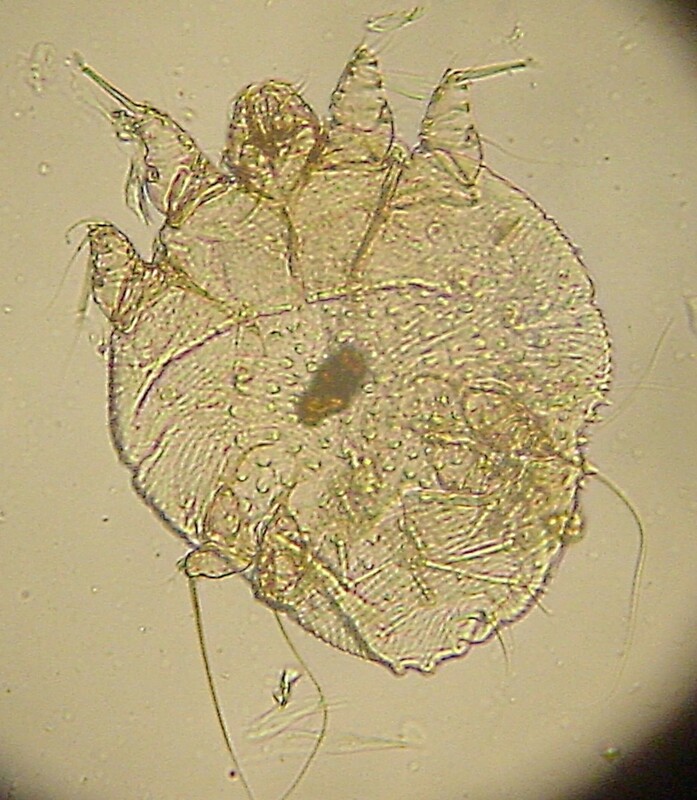 Scabies mites burrow under the surface of the skin, causing a very itchy disease. Demodex skin mites are often harmless but may cause rosacea or blepharitis. Stress is one of the most common causes of adult acne today. 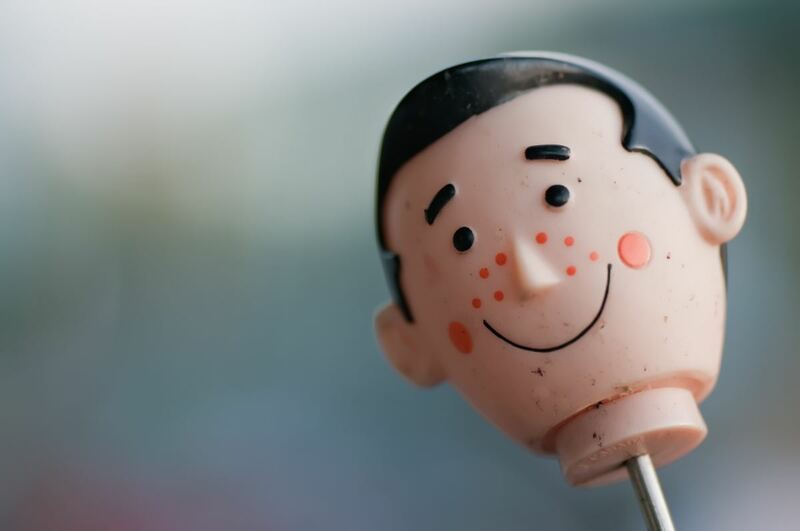 In this article, we'll see how stress causes acne, how it worsens your acne, how you can manage your stress-acne, and other triggering factors. 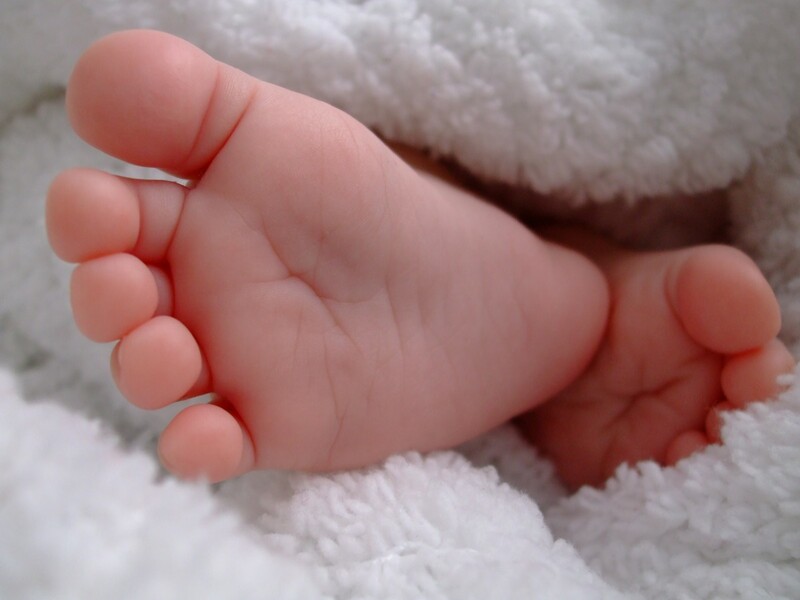 In this article I share what worked for me in terms of treating athlete's foot. I also discuss treatments for toenail fungus. 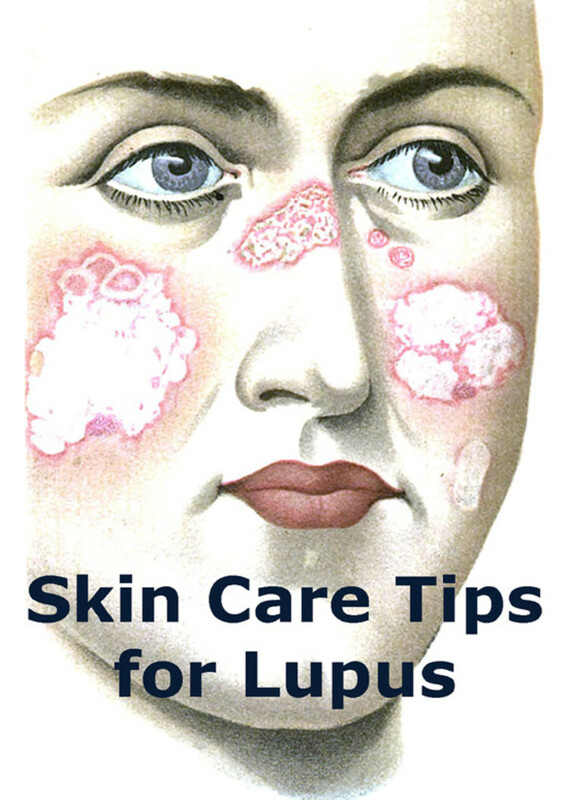 Learn how to take care of your skin when you have lupus. Reduce malar rashes and other skin irritations by following a few common-sense precautions, as well as your doctor's instructions. Accutane is a powerful drug with some serious side effects. It is mainly used in the treatment of severe cases of acne. 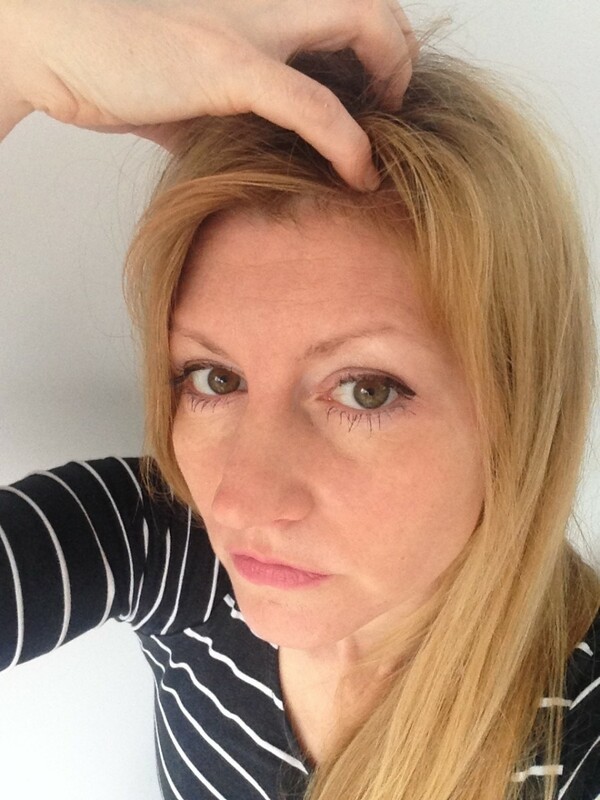 The article summarises everything you need to know about Accutane and acne. 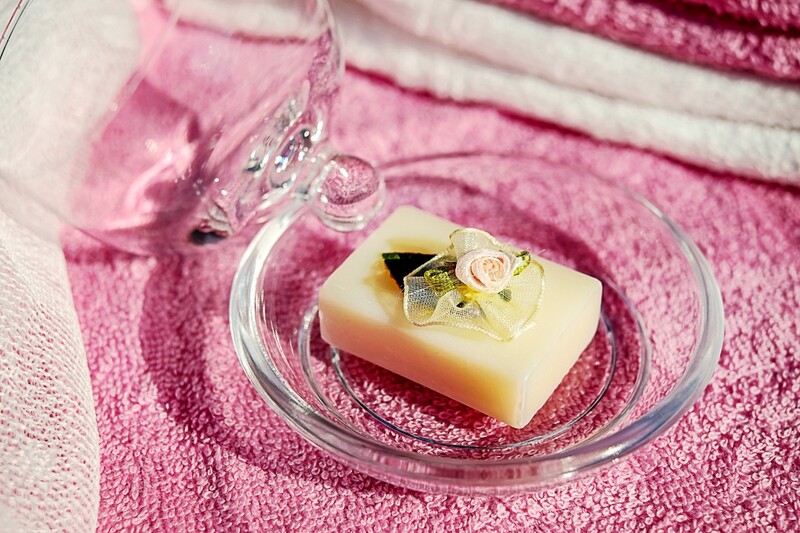 Many different bacteria live on our skin and in its upper layer. Most are harmless. Some may be helpful. A few become harmful under certain conditions. When you book extra hitchhikers into your jail! 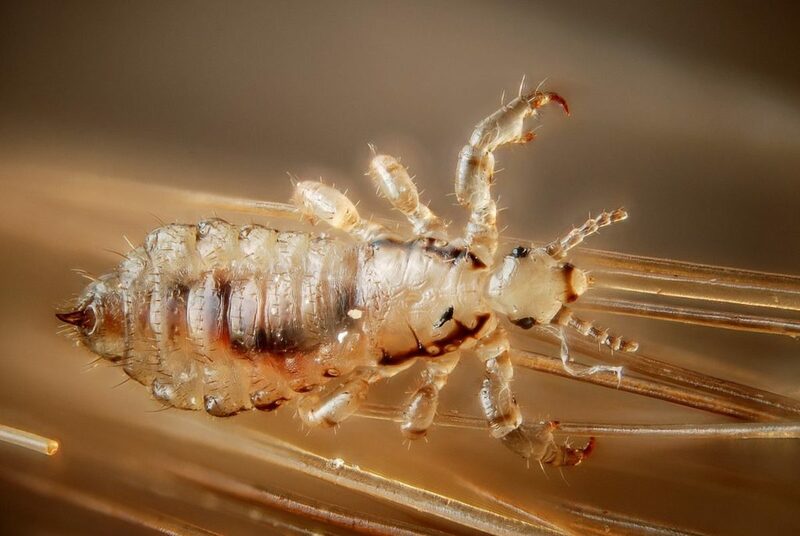 Learn about ways to treat your inmates and prevent the lice from spreading. How to Deal With Head Lice in Jail! 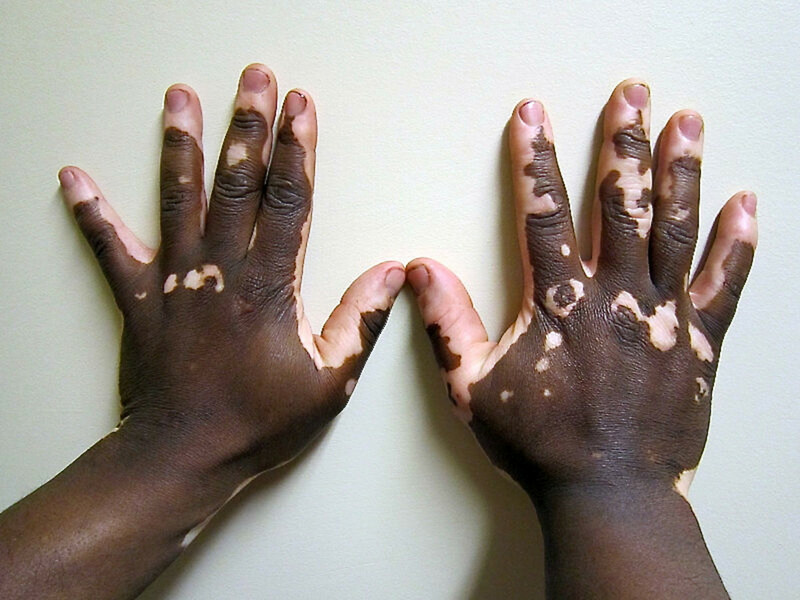 Vitiligo is a skin disorder involving loss of melanin, the pigment that colors skin. It's most likely an autoimmune condition. A variety of potentially helpful treatments are available. When we touch objects, our hands are contaminated by bacteria on the surfaces of the objects. It's very important to wash hands regularly to prevent infections. 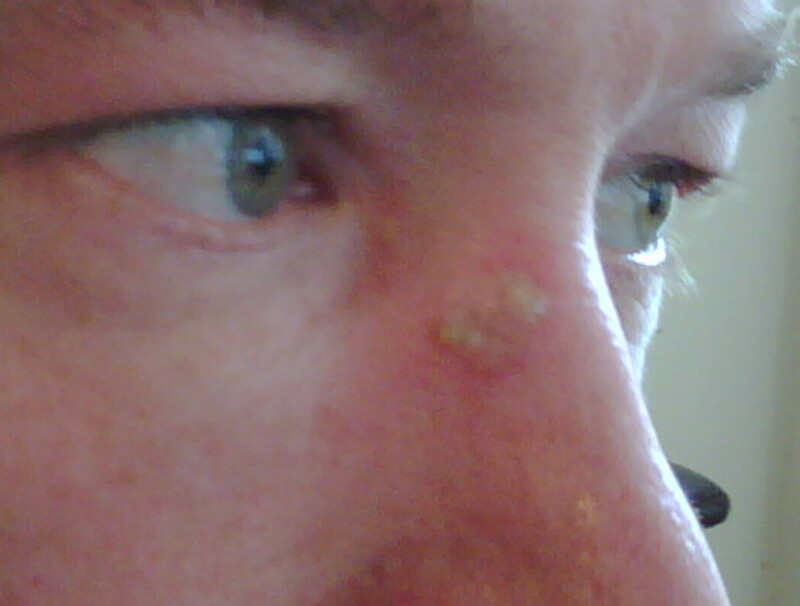 Impetigo is a debilitating skin disease that affects both children and adults. 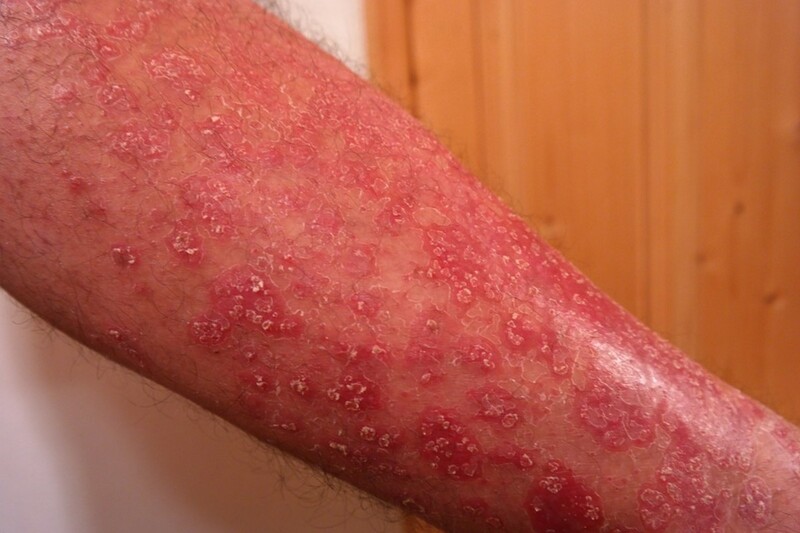 Learn about its symptoms, causes, types, diagnosis, complications, treatments, and remedies.